Rebecca Clair is a lifestyle photographer creating emotive images for couples and families in Kansas City and the surrounding area, specializing in family, maternity, and lifestyle newborn sessions. Let me guess: your life is full and busy these days, packed to the brim with good things. You long to take it all in and enjoy the beauty of this unique season of your life, but you sometimes feel like life is rushing by at the pace of a freight train. You worry that these moments will be over too soon, morphed into something beautiful but entirely different. You sometimes wish that you could stop time for just a minute so you can truly take in the beauty of this season. I like to think that you can. Hi! 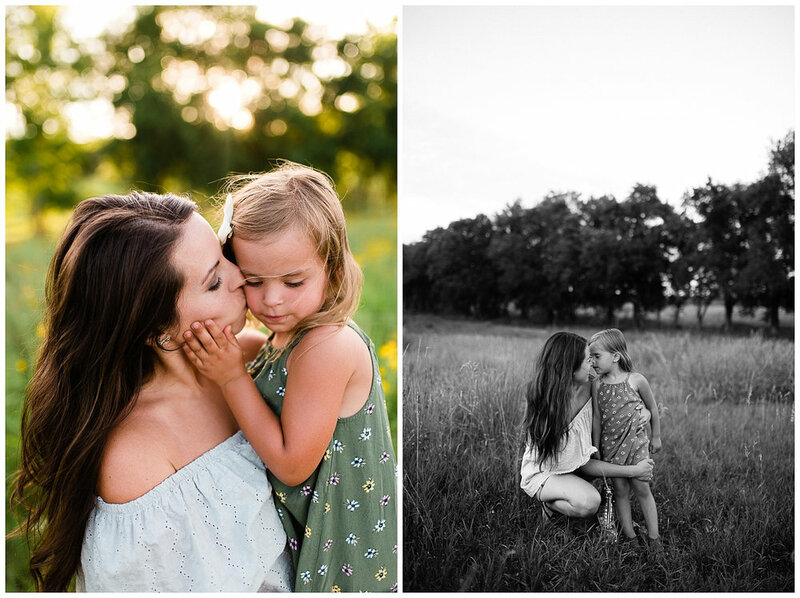 I’m Rebecca Clair, a Kansas City lifestyle photographer who loves to help busy couples and families slow down, connect with the ones they love, and create authentic images that help them see the beauty of their life right now. I help you plan a custom photo session that fits your unique life and family, that celebrates what you love and WHO you love, and freezes those fleeting, candid moments so you can treasure them for years to come. Want to know a little more about me? Head over here! Follow me on Instagram to see some of my current work and join in the conversation about life, family, balance, beauty, authenticity, and making time for what truly matters in life. Rebecca Clair Photography is a lifestyle photographer serving Kansas City, MO, and the surrounding areas, including Grandview, Raytown, Lee's Summit, Independence, Blue Springs, Liberty, Parkville, Overland Park, Lenexa, Merriam, Prairie Village, Shawnee, and Olathe.